As well as providing the right package for the right person, an additional way to show you value your employees, is to have in place a Reward and Recognition scheme that runs in parallel to the day to day objectives of your employee’s job description. A reward and recognition programme is more than just handing out a few plaudits as and when. Having a scheme in place says much about the culture and values that a business wants to convey to its employees, shareholders, suppliers and ultimately its customers. 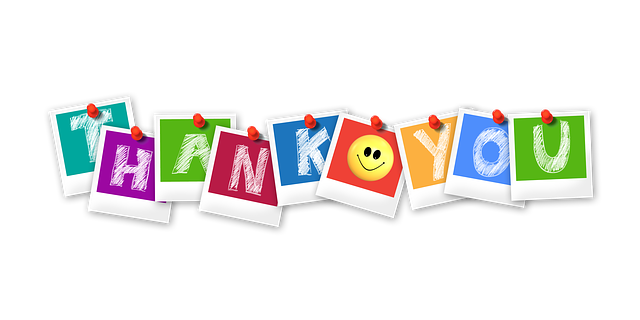 There are a variety of ways you can acknowledge great work and loyalty, from a simple thank you for a job well done, to a formal, high value incentive that recognises the achievement for going those extra steps to deliver value to your business. It is important when devising such schemes to determine exactly what you are trying to achieve and how it will be received by the recipient and the rest of the team. The reward needs to be appropriate to your business and the job that your employee is paid to do. At Lloyd HR we’ve helped several clients implement a reward and recognition scheme. Please get in touch if you would like to discuss how to implement a reward and recognition scheme. We’d be happy to help. You can call us on 01737 336 336 or send an email.